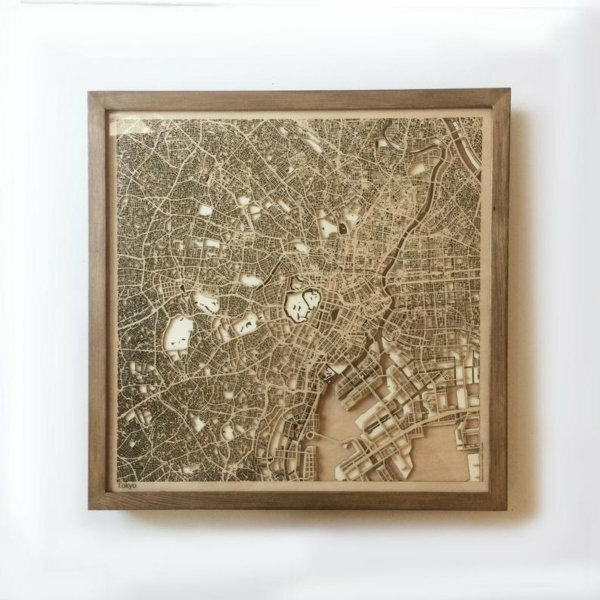 High-quality minimalist wooden map for city lovers, created with a laser-cut precision. 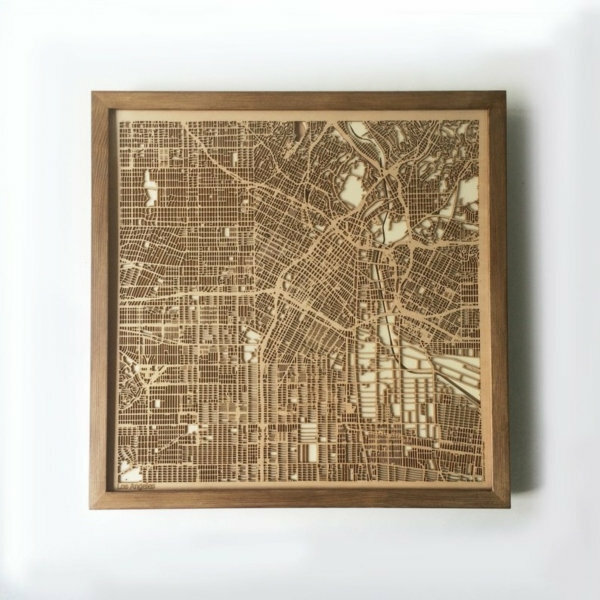 Custom Cut Map CityWood is a high-quality minimalist wooden cut map for map lovers, created with a laser-cut precision. 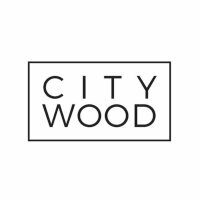 Simple and elegant, the abstraction of streets invites to take a second look at this artwork.